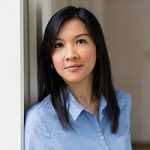 I heard a lot about Marie Kondo and her decluttering tips but I never felt like digging more into her teaching until recently. 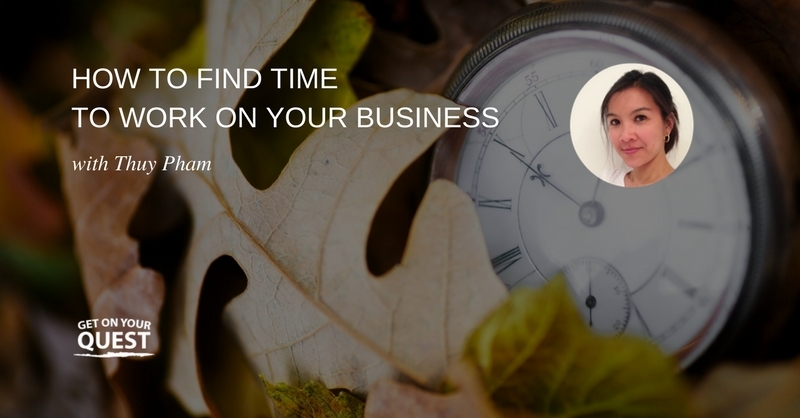 Do you struggle with finding time to work on your business? In this mini-episode, you learn how to make your dream project happen. Did you have time to review what went well and what didn’t work last year? And use your lessons learned to tackle 2017? Early 2016, I challenged myself to do more activities outside my comfort zone. Overcoming some of my fears raised my self-awareness about why I had them in the first place. 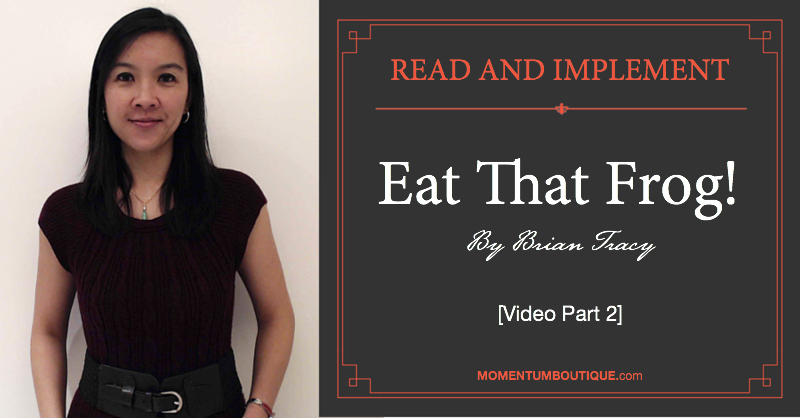 In this video, you will learn how to make positive impacts in your life. 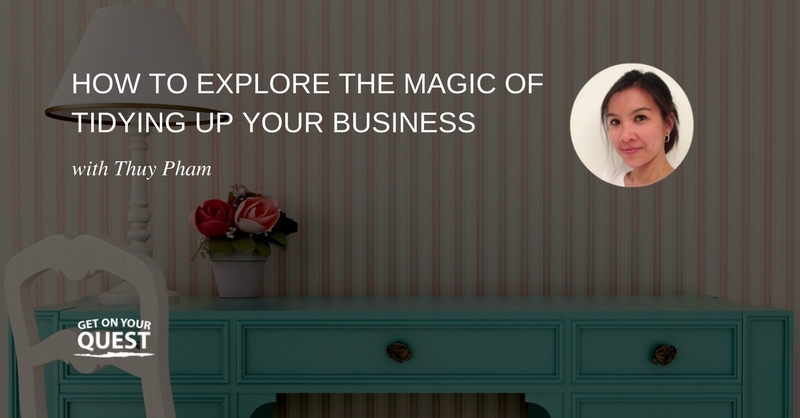 Do you want to accomplish greater results with your business? 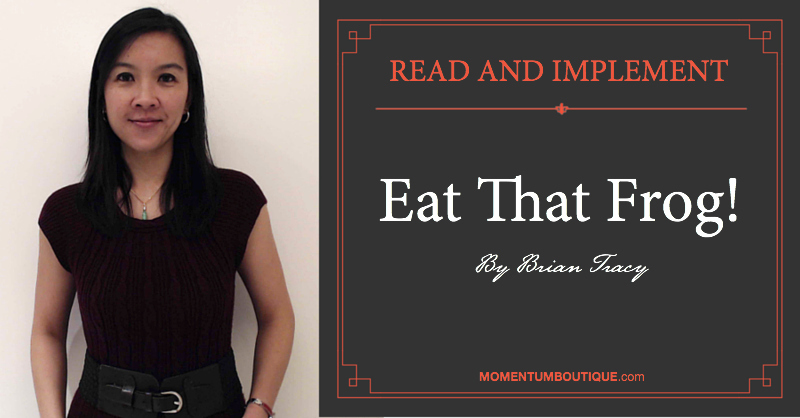 Today’s tip is inspired by the book “Eat That Frog!” written by Brian Tracy. [Read more…] about What is Your Frog? 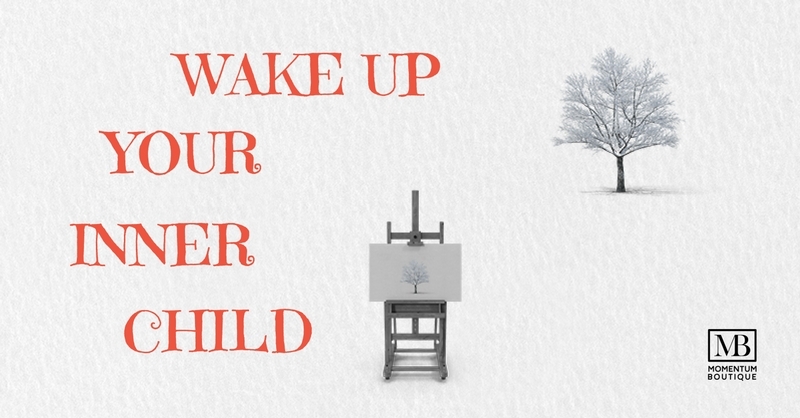 The first actions you take right after you wake up set the tone for the rest of your day. 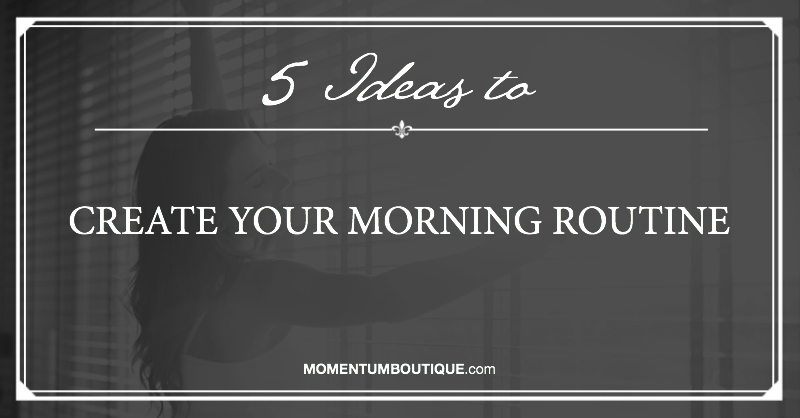 Having a morning routine can help you be in control of your time, your mood and your energy. One way would be to spend your first hours on work related activities. Another choice would be to start the day working on yourself to stay healthy and set a positive mindset. 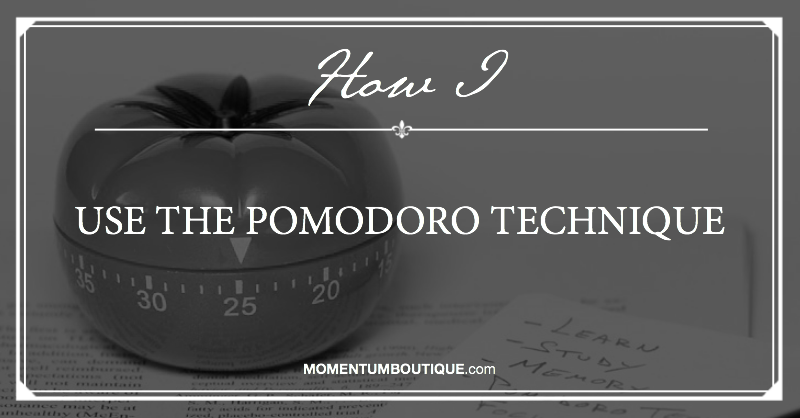 The Pomodoro Technique is a time management method that is based on breaking down your activities into periods of 25 minutes of work and a 5-minute break. Its name comes from the Italian word “pomodoro” for “tomato.” The technique was developed by Francisco Cirillo who used a tomato-shaped kitchen timer. Are you checking your email each time you look at your phone or each time a message notification appears on your desktop? And something that was supposed to only take a minute can end up being a back-and-forth email exchange for 30 minutes. This can be avoided with batch processing. 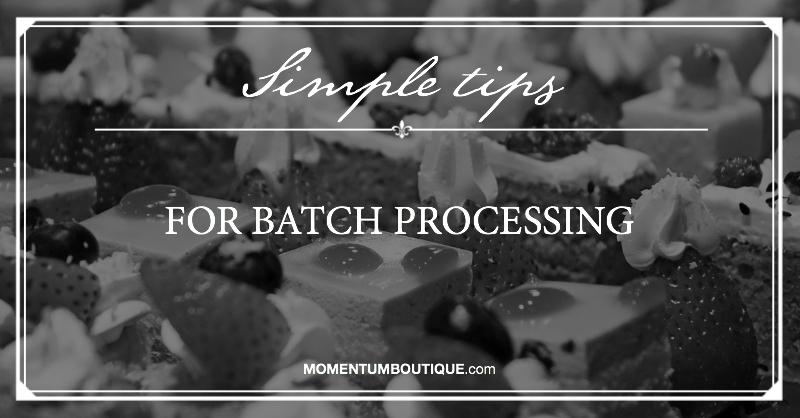 The idea behind batching is to use a dedicated block of time to process a group of similar tasks. This way, it is less stressful to complete each task after another one as they don’t require you to change the setup of your work.